Australia is known as one of the best property markets to invest in for foreign investors since it’s been classified as the most liveable city in the world for years. When purchasing any property, it is extremely important to purchase a property that will suit your needs, at the lowest price with the best conditions, regardless of where you live. That is where Wise Real Estate Advice can assist you. Buying a house with daily functionality. Distance to the city, commute to work, shopping centres, traffic peak times, pubic transport, schools and property maintenance. Amenities like parks or beaches, walking tracks, coffee shops and restaurants, community centers, a backyard, multiple living areas etc. The next challenges a buyer may face includes things like: obtaining finance (without having to use expensive mortgage insurance), negotiating with Real Estate Agents to ensure they don’t pay too much for a property, making sure the house is structurally sound, the tax’s payable on the property and seeking the right legal representation. So, here’s some information that will get you started. The best people to speak to about how much you can safely spend are mortgage brokers. They have access to many banks and hundreds of different loan products. They are experts at understanding the process involved in submitting paperwork for finance approval and can make all the difference by avoiding the use of LMIs (Lenders Mortgage Insurance). The best part of using a mortgage broker is their fees are paid by the bank you draw your loan from, hence you don’t pay them anything upfront. Conveyances or Property Lawyers take over once the contract of sale has been signed. It is wise to get the property contact of sale read over by them before signing. So, what do they do? They focus on fulfilling any conditions listed in the contract, they help settle the property (which means making sure the property is signed over to the buyer) and every implicated party knows it is yours (local council, water authority’s, power authorities etc). Legal representatives will also assist in helping you pay the Government taxes involved in buying real estate. The state revenue office has provided a Land transfer (stamp duty) calculator to give you an accurate estimate. We will find you a property, give you a market value and negotiate a sale on your behalf, fill out all paperwork, attend final inspection and even find you tenants. Our buyers agents will create a short list of property essentials like, the number of bedrooms, bathrooms and car parks and start viewing homes via open for inspections. This stage is where it becomes difficult, as no two properties are alike when it comes to value. A property’s price can vary depending on the land size, proximity to transport or shops and the condition of the fixtures and fittings. We will attend open-for-inspections and give you feed back on the type and housing available in the area and the condition of the home. Availability of public transport is important, this improves the functionality of a suburb and also helps keep property values increasing. A tram or train station should be located around shops or a small business district. This also helps reduce local traffic which is a large problem is many suburbs in Melbourne. Our Buyer’s agents or Buyers Advocates are ex-real estate agents that only buy property. They deal with agents on a daily basis and can manage the whole process of selecting a house, working out the market value, negotiating with agents and closing the deal. They have access to building and pest inspectors and refer you to legal representatives to complete the real estate transaction after the contact is signed. 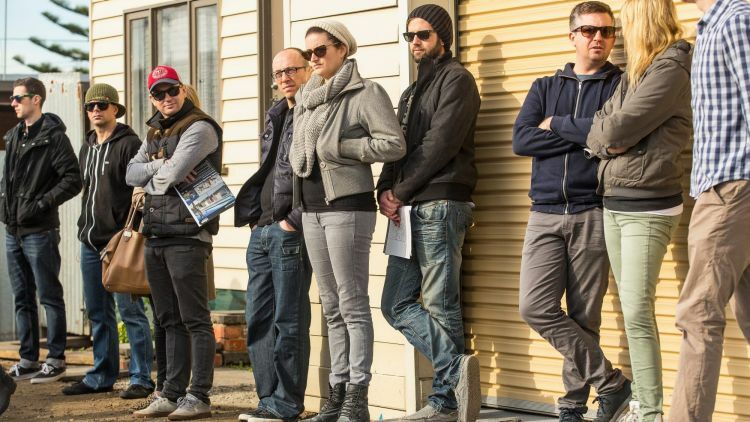 Over the last 20 years the first home buyer’s population has shrunk due to the high price of property in Melbourne, so the State and Federal Governments can offer assistance. The Victorian Government’s First Home Owners Grant offers a one-off payment of $10,000 to people who bought their very first home on or before 1 July 2013. There may also be some concessions that you are eligible for as a first home buyer. As with every government assistance offer, there is a small mountain of paperwork involved but well worth it. If you’re a non-resident or a temporary visa holder, you’re legally required to get permission from the Foreign Investment Review Board (FIRB) to buy property in Australia. Australian citizens, Australian permanent residents and New Zealand (NZ) citizens don’t require FIRB approval. Getting FIRB approval is a simple process and usually takes a couple of weeks tp process an application. 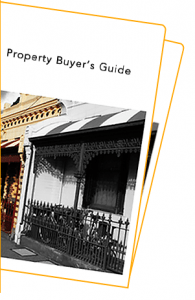 Why Choose Wise Buyers Agent To Buy Your Property in Melbourne? Wise Real Estate Advice will provide you with all the assistance that you need, where we been able to purchase a quality property within 2 to 4 weeks of clients makes contact with us, whether that is an investor or an owner occupier. By contacting one of our buyer’s agent, not only will they secure a quality property, but they will efficiently secure a property so that time is not wasted. The reason why we do not waste any time with our clients is because we understand the market properly, meaning that we won’t attend any auctions that our advocates don’t think they can’t win. Another reason why we are successful in securing properties, is because we have access to properties that are not publicly available. We also have access to off-market properties through close relationships with real estate agents, meaning we have a larger pool of properties that we can potentially secure. Wise Real Estate Advice are experts in matching your needs with the best property. The way we do this is that we take the time to fully understand our clients, where we sit down with them over coffee or if they are overseas we face time, and discuss important information in order to meet their needs. We often buy properties for buyer that are wishing to move back to Australia, where they may need to secure a property within a matter of a few weeks. While we try to secure a property for our overseas clients, we are constantly ticking off boxes that our clients want, whether that is buying a property close to schools, or whether it is purchasing a property near public transport, or both. Regardless if you are planning to move in quickly or to hold onto a property for investment purposes, Wise Real Estate Advice will ensure that your needs are met. If you decide to purchase an investment property, Wise Real Estate Advice is perfect for you as we store important items for the management of your property, including lease agreements and inspection reports. We also work as an intermediary as we are a central connector to many other service providers, relevant to your property, such as financial planners, solicitors, building inspectors, accountants and mortgage brokers. Lastly if you are a foreign investor, Wise Real Estate Advice will ensure you purchase a property within Australia’s legislations. Wise Real Estate Advice, take a fixed fee for their services and not a percentage, regardless of your circumstances, whether you have a high budget or a low budget, meaning we have no incentive of trying to push your budget. Top 5 mistakes made by home buyers. Underestimating the full costs of buying a home. Many first homebuyers fail to budget for the full costs associated with buying a house. A buyer’s advocate will take into consideration the hidden cost’s when negotiating a final price for a property. Clauses are added to a contract of sale to protect the buyer interests. Example: a finance cause allows a buyer to terminate the contract if finance is declined, hence all deposit moneys will be paid back to the buyer with no penalty charges. Short finance periods can allow vendors an opportunity to end a contract of sale due to the buyer not being able to obtain finance approval in time. The benefit to the vendor terminating a contract is accepting a higher offer from another buyer, a common occurrence in a hot real estate market. It’s much better to have a longer period to secure financing at least 21 days. Not having finance lined up exposes first homebuyers to the emotional distress of losing their dream home. ‘The devil is in the detail,’ and when bank’s offer conditional approval it’s up to the buyer to meet the conditions of the approval. A good buyer’s agent will make sure these conditions are fulfilled to reduce risk to the buyer. Example: buying a property at auctions with a conditional approval can expose the buyer to huge financial loss if finance is declined. Not visiting the property multiple times. Regardless of where you live, whether that is China, Singapore, New Zealand or even London, buying a property can be a difficult process, and this is where our Senior Buyer Advocates, can assist you and make sure that your purchase will be handled in stress free environment. 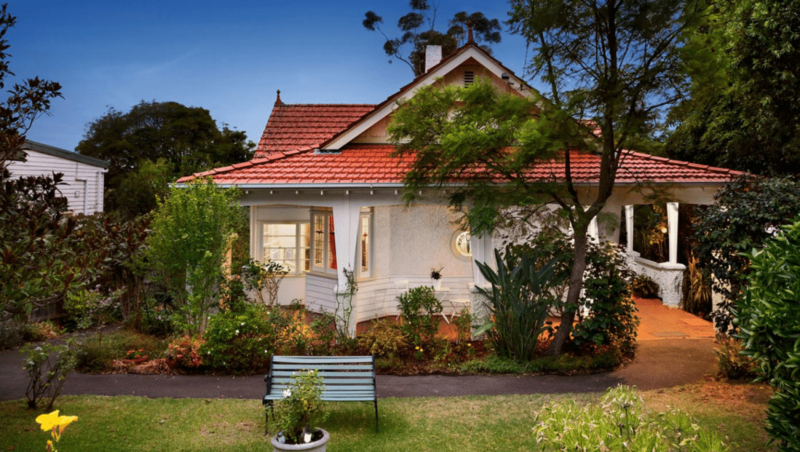 Wise Real Estate Advice is based solely in Melbourne based buyers agent where we have experts who have been in the field of real estate for over 20 years and full understand Melbourne’s Property Market. Because we are just in Melbourne, this will ensure all our clients will receive quality properties due to the high expertise of the local property market. At Wise Realestate Advice we ensure all boxes are ticked and that sincere care is taken when providing a buyer with the wise advice and action required throughout the buying process. To speak to one of our friendly buyer’s agents click here to fill out an enquiry form or just simply call us on 1300 00 WISE.